For some, the Abarth 124 Spider is the perfect sports car. 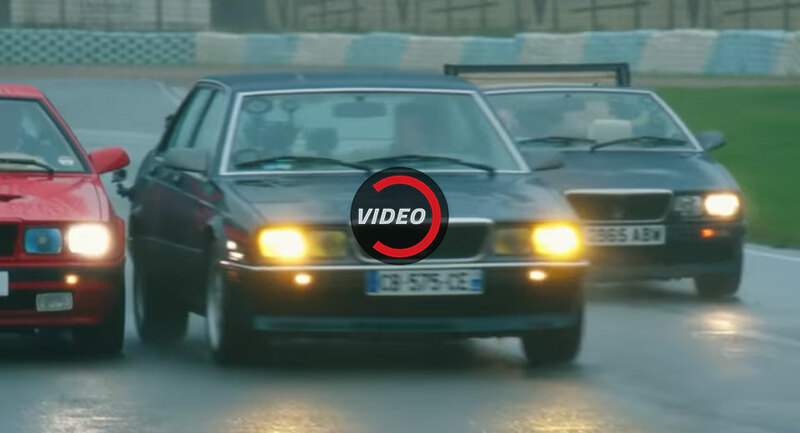 For others, it is simply too slow to provide any kind of driving thrills. 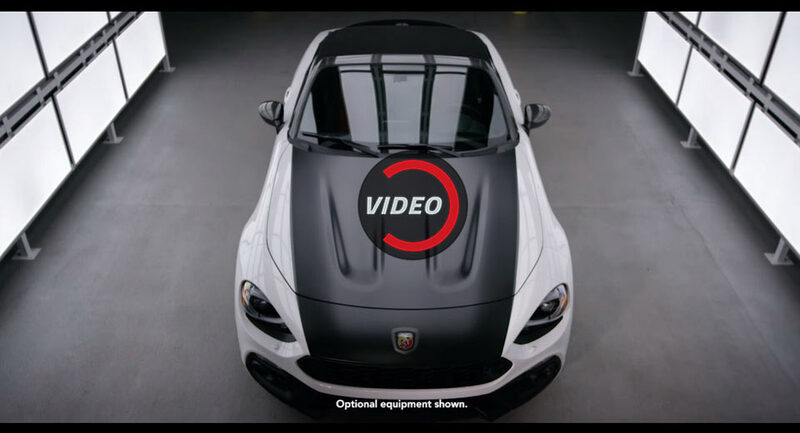 One of the most highlighted features of the Fiat 124 Abarth is the matte black stripe that runs across the bodywork. As hard as it is to believe, season 1 of The Grand Tour is almost finished with the 11th episode set to air tomorrow. 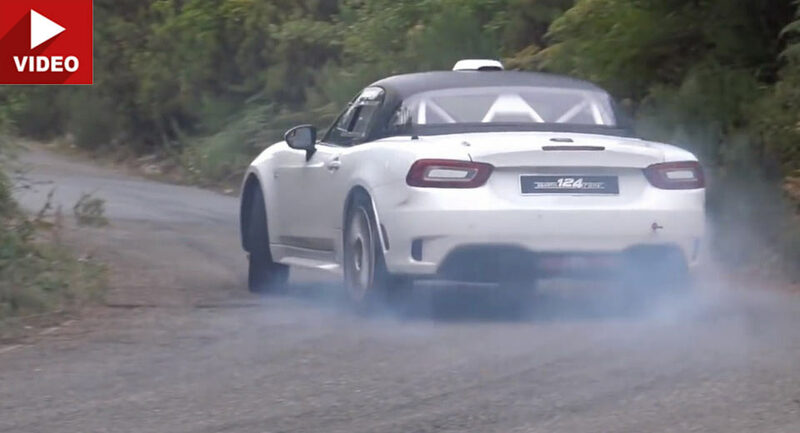 This is the first time we witness the rally version of the Fiat 124 Abarth being driven on the road and boy, does it sound good. Abarth’s latest offering has petrolheads falling in love with the concept behind it, and it appears the car’s sonorous turbocharged MultiAir four-banger sounds just like it should.